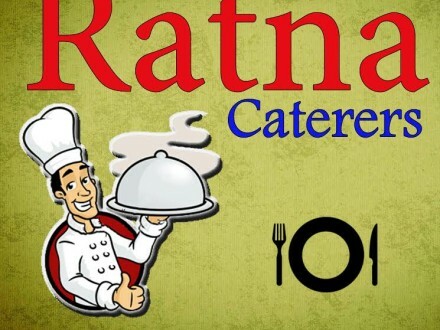 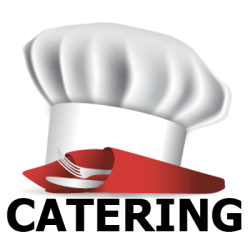 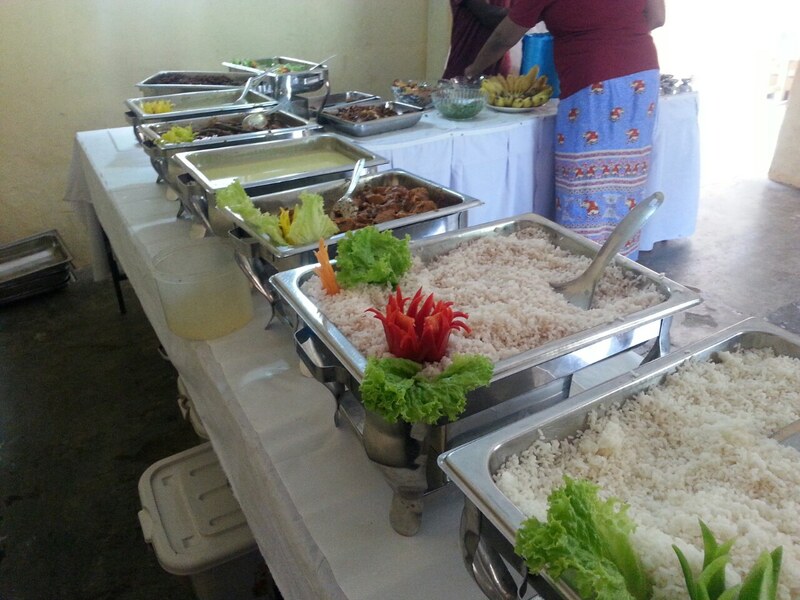 SHA CATERING SERVICE-bandarawela catering service-caters bandarawela-sha caters-bandarawela caterers-caterers-bandarawela catering service-catering service in bandarawela-srilanka catering service-bandarawela-srilanka. 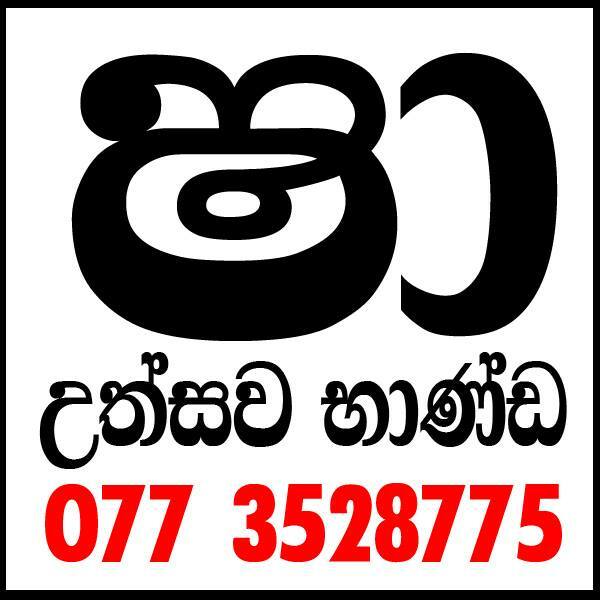 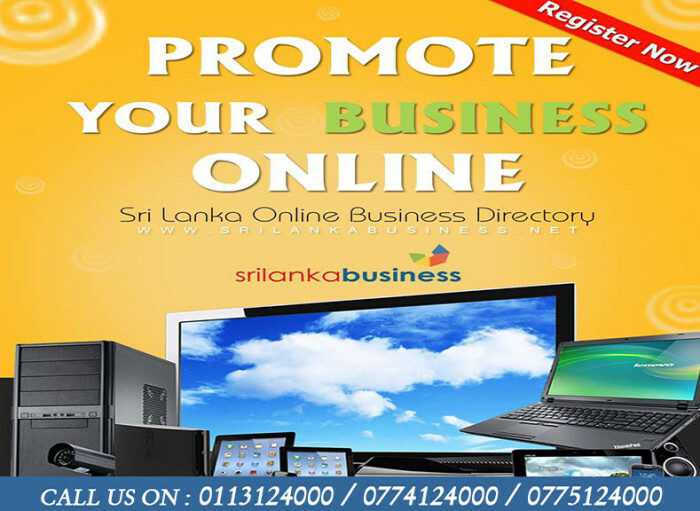 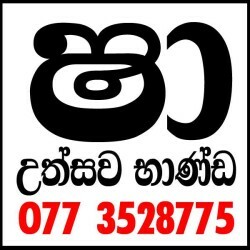 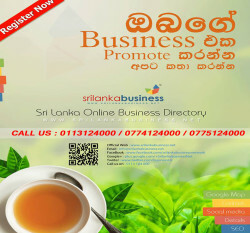 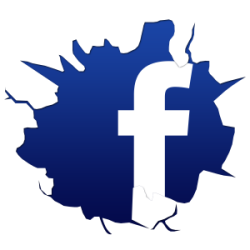 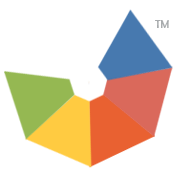 Shop address : 02, Uduhulpatha, Badulla Road, Bandarawela, Srilanka. 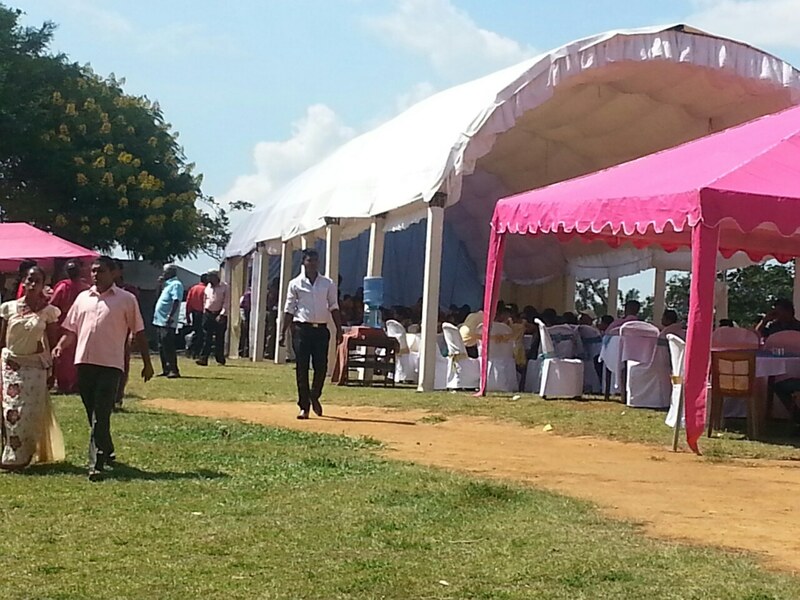 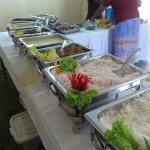 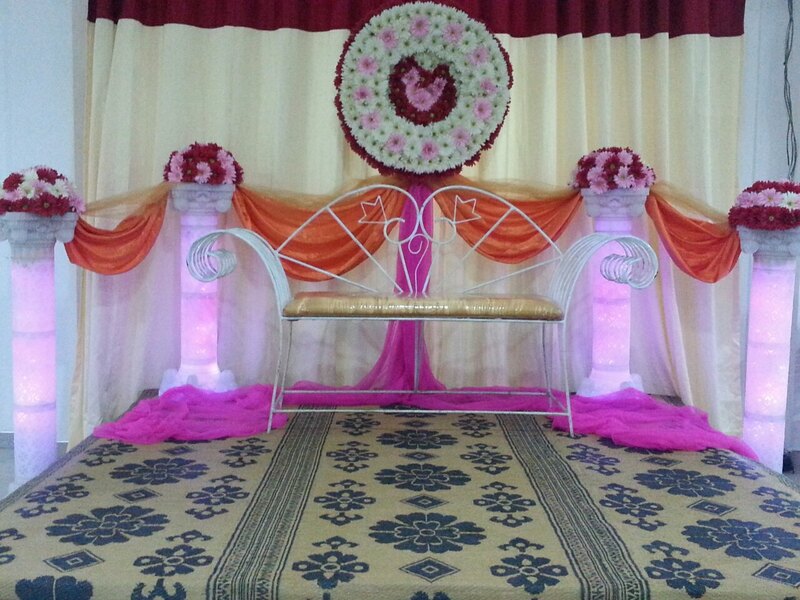 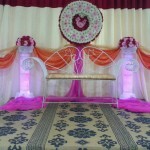 Sha catering Service is located at Bandarawela. 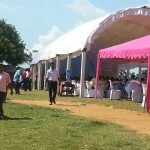 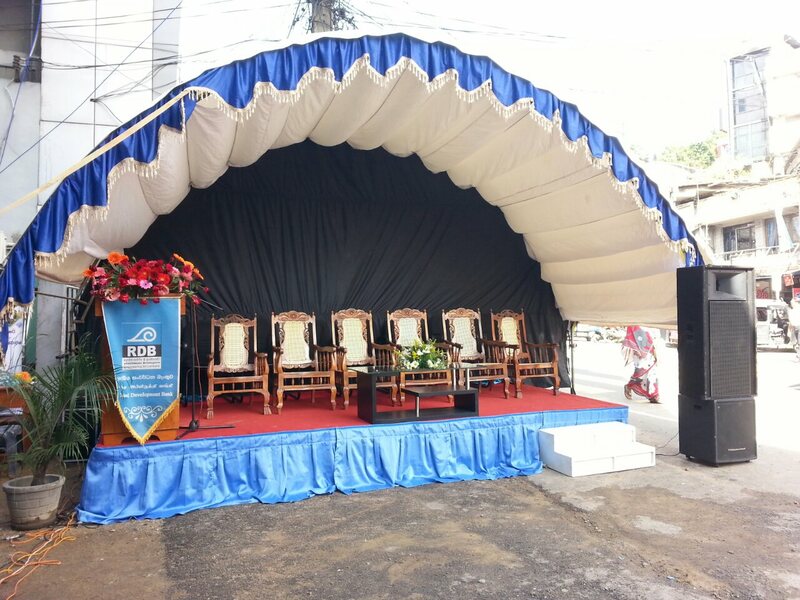 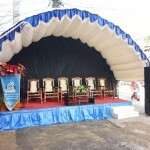 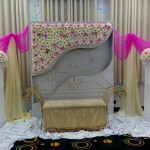 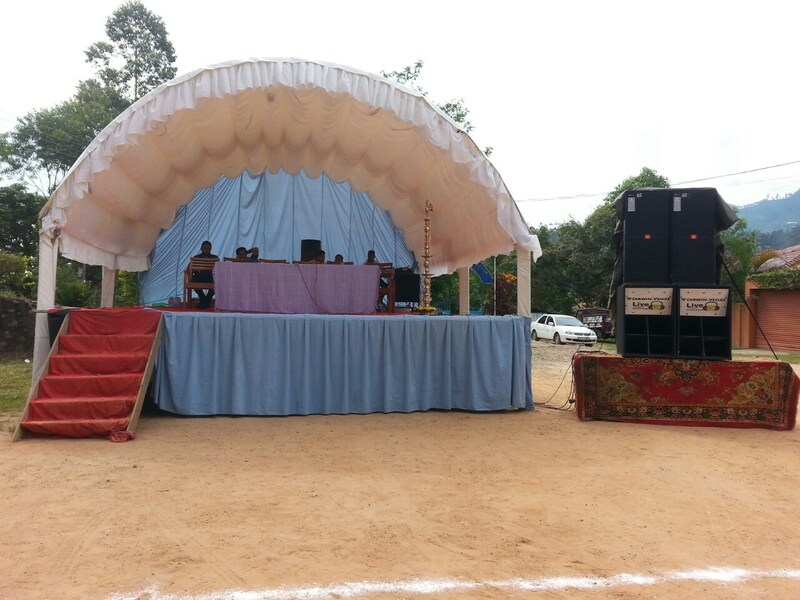 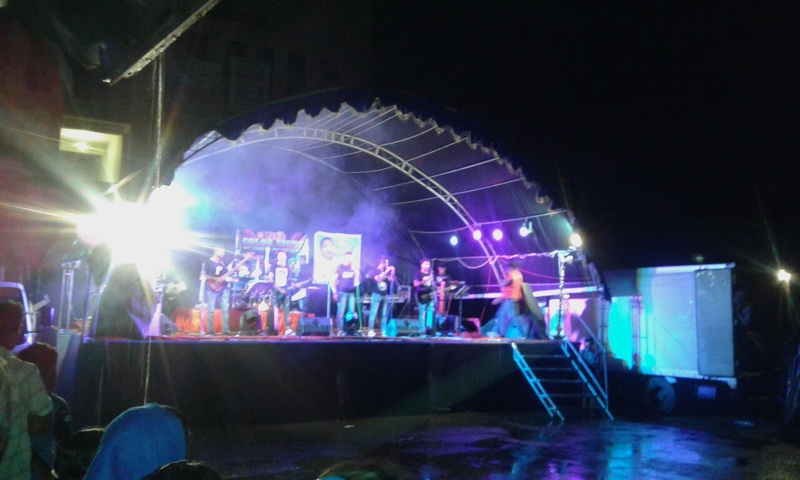 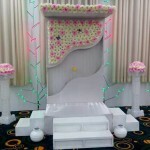 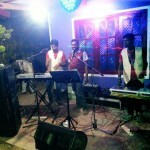 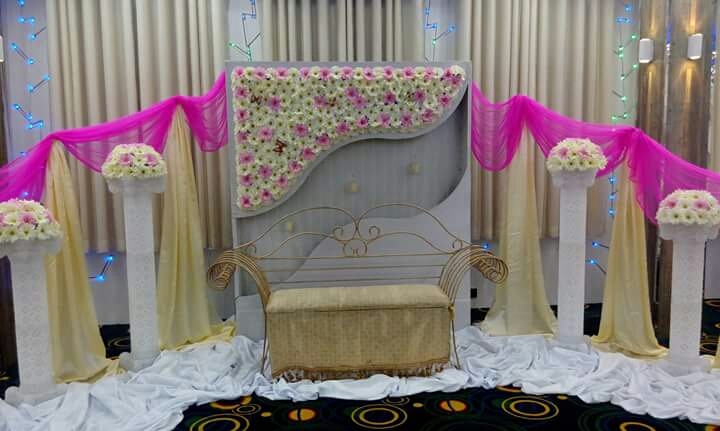 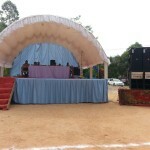 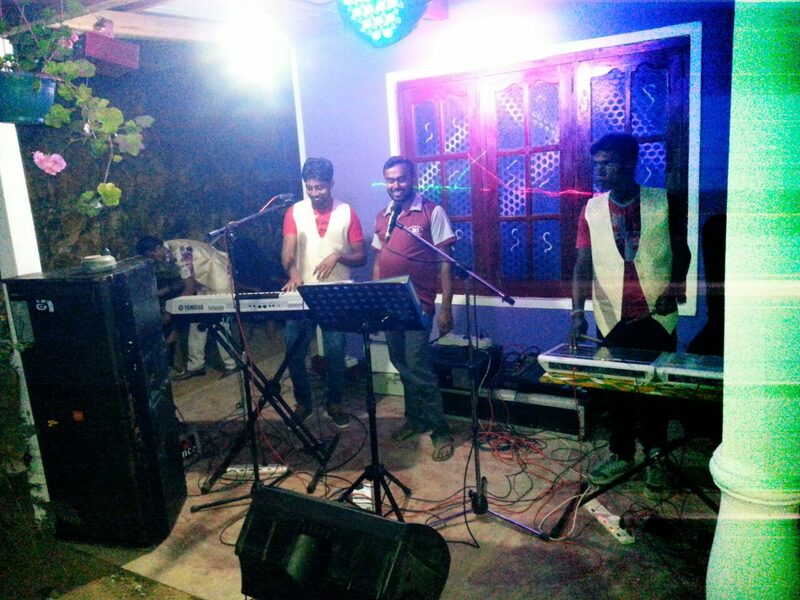 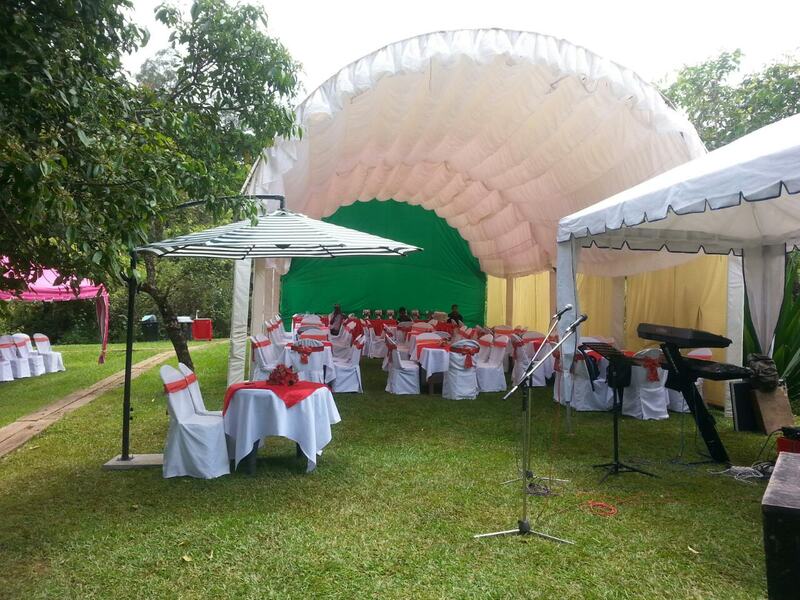 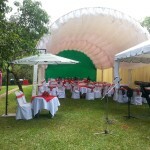 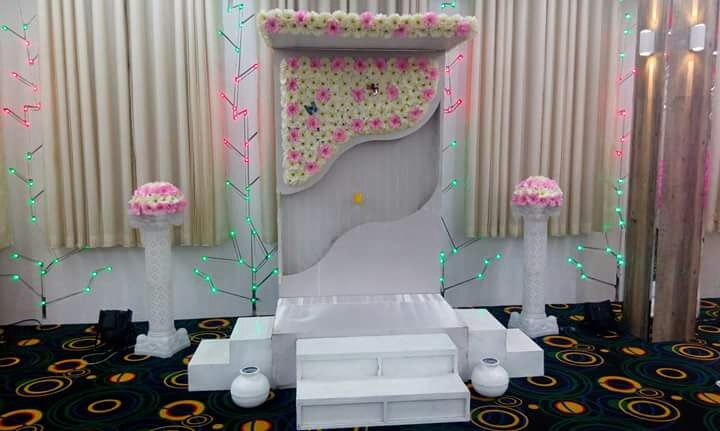 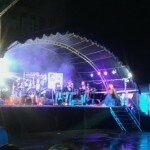 we are Specialized on Catering services, Buffet, settybacks, Summer huts, Poruwa, Events, Lightning, Sounds, Band and Stages.